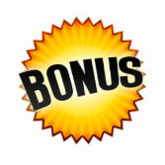 For new punters, Casumo Casino has prepared a special welcome bonus. 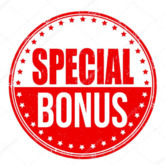 Actually, they have a number of bonuses - five, to be exact. 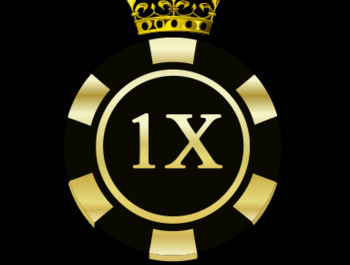 To get started, Casumo is offering 20 free spins to new clients from the UK. All you need to take advantage of this offer is sign up and verify your email address. 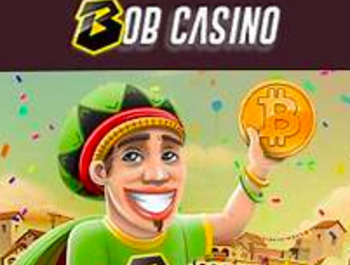 The free spins will be available immediately, and must be played on the award winning video slot by Net Entertainment, Starburst. 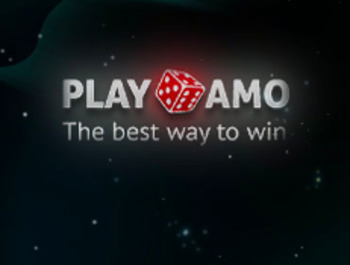 For punters who are ready to play big, Casumo offers an extremely juicy first deposit bonus of 200%, up to €50, with 20 free spins released each day for the next 9 days - combined with the initial 20 free spins, you will be entitled to a total of 200 free spins. 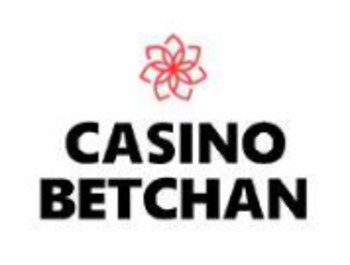 We recommend depositing at least €25 at sign-up to take full advantage of the above offers. 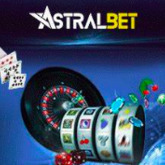 For your 2nd deposit, you will get 50% up to €150. 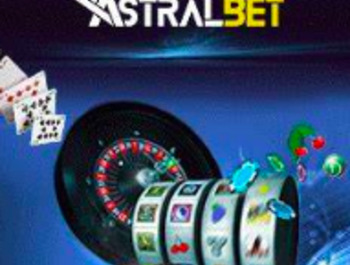 For your 3rd deposit, you will get 50% up to €200. 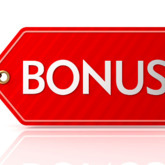 On a 4th deposit, you will get a 25% bonus up to €400. 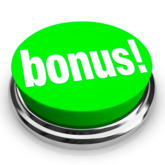 With your 5th deposit, Casumo will also give you a 25% bonus up to €400.